I recently found out HOORAY FOR HAT! will be at my local library, Pasadena San Rafael Branch. We love our library and the wonderful staff. 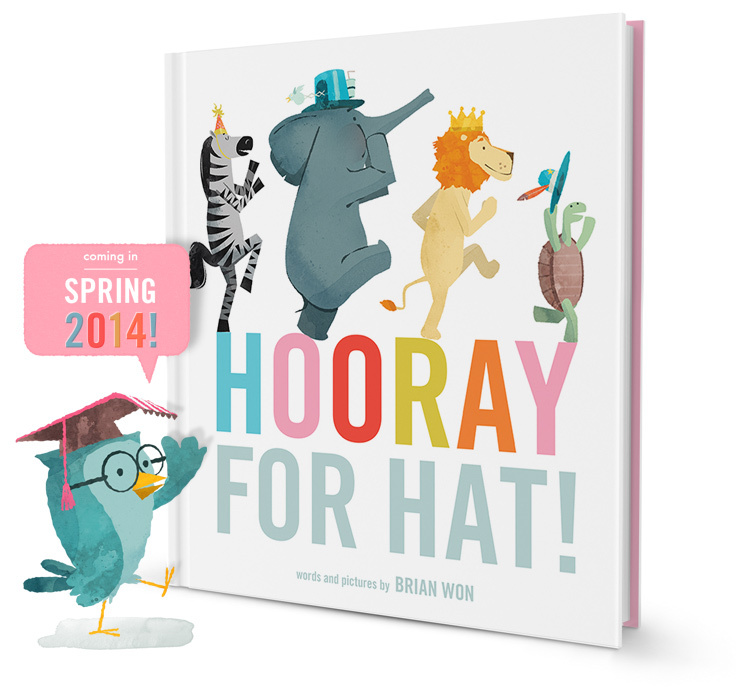 To celebrate, I am offering 5 signed archival prints of "Hooray for Books!" If you are a librarian or work with a library please retweet and you will be automatically entered to win. Winners will be announced on July 2nd.